The folks at The New Fly Fisher recently posted this full episode of the Orvis Guide to Fly Fishing, featuring the man himself, Tom Rosenbauer. 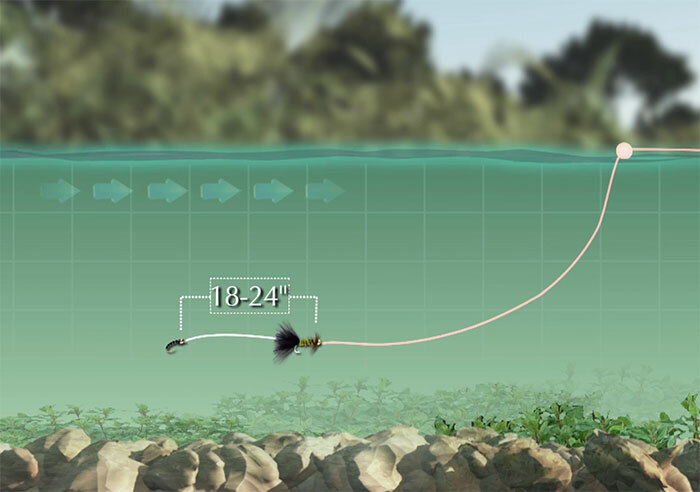 This installment is all about fishing streamers and covers everything from gear, to fly choise to presentation techniques. Topics include understanding why trout eat batifish, what streamers to choose and why, fly lines, and much more! Excellent episode, showed many situations that one can do streamer fishing and then the piece on the double haul at the end was great. I appreciate all your wisdom, there hasn’t been an episode that I haven’t learned sometime to use on the stream.